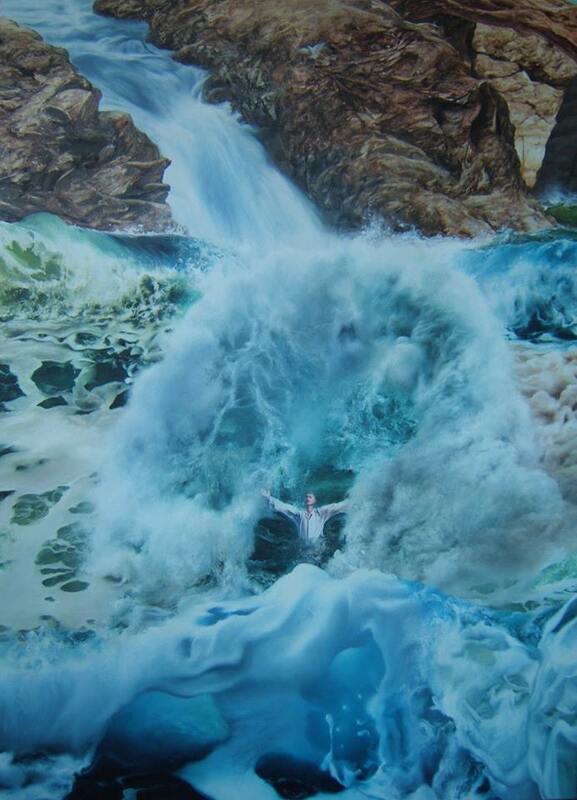 The beinArt Surreal Art Collective has announced a compelling stretch goal after an extraordinary beginning to their Kickstarter crowd-funding campaign. With additional contributions, they hope to open a beinArt Collective Gallery and Shop… A real-life creative hub which would focus solely on strange, surreal and imaginative figurative art. The artists of the beinArt Collective have rallied together and contributed an extraordinarily long list of rewards for backers, including original artworks, limited-edition prints and books! These generous, heavily discounted deals will only be available for the duration of the campaign. 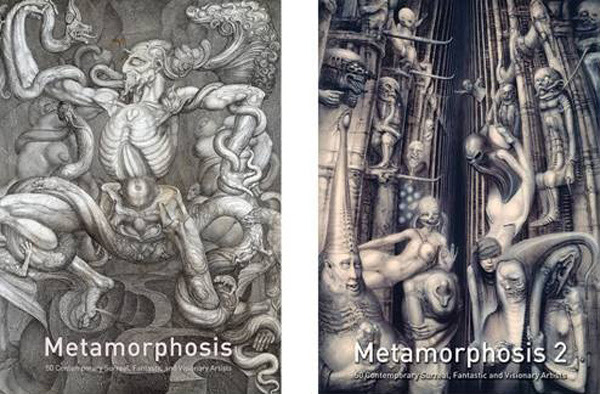 beinArt have bundled two of their books, Metamorphosis 1 & 2, together and have listed them for $40 AUD ($28 USD.) That is more than 50% off the retail price! These two 108 page hardcover art books collectively feature 100 artists, including H.R. 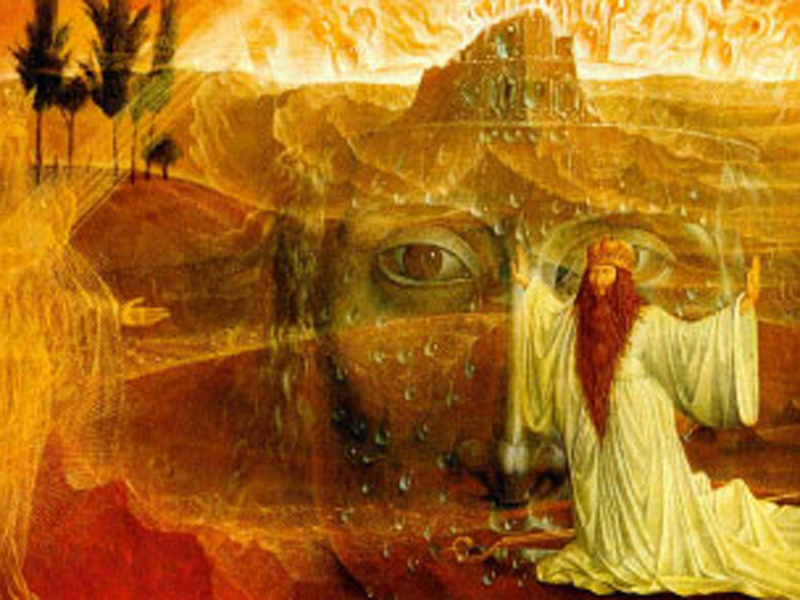 Giger, Ernst Fuchs, Brigid Marlin, Ron English, Michael Hussar, Laurie Lipton, Alex Grey, Jeremy Geddes, Kris Kuksi, Travis Louie, Chris Mars, Lori Early, Chet Zar, David Stoupakis, Paul Booth, Jessica Joslin, Robt. Williams, Amanda Sage & Greg “Craola” Simkins. We hope you can support this cause and help crowdfund a gallery space for the beinArt Surreal Art Collective.